What is The Passion Test™? "When you are clear, what you want will show up in your life, and only to the extent that you are clear." -Janet Bray Attwood and Chris Attwood. 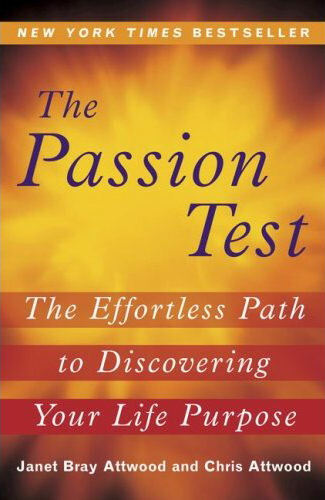 The Passion Test™, created by Janet Bray Attwood and Chris Attwood, is a workshop based on the New York Bestseller, The Passion Test, The Effortless Path to Discovering Your Life Purpose, where individuals give attention to and discover their passions. When discovered this in turn can become a path to living their destiny with a clear vision. The Passion Test is simple to take, fun to do, and a profoundly effective way to discover your passions and align your life with what matters most to you, starting now. It’s a S-Y-S-T-E-M (Save Yourself Time Energy and Money) for helping you clearly identify your passions, discover clues to your personal destiny and create more of what you want in your life. 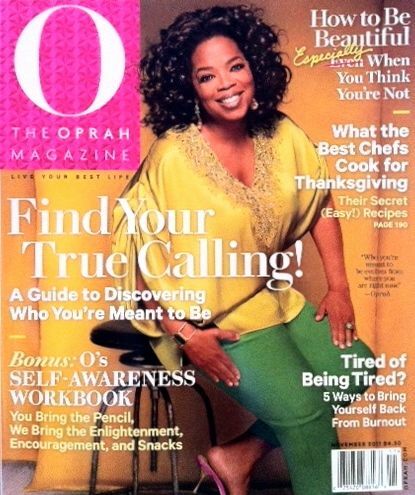 The Passion Test has been featured on Oprah and in O Magazine, and has been taken by hundreds of thousands of people to help them uncover their destiny. I also believe that once you are clear about what you want in life, you are halfway to creating it. I was so impressed with the Passion Test that I became a Certified Passion Test Facilitator. It beautifully complements the coaching work I do with clients to help them live from their heart and I’m excited to share it with you. Learn the ONE SECRET to living a passionate life and use your passions as a barometer for making choices and decisions. It helps you gain incredible clarity about what REALLY matters to you in all areas of your life: work, relationships, health, money, community, spiritual practice and more. 1 on 1 Sessions: Your personal Zoom or Skyper Personal Consultation includes TWO 1,5-hours sessions. At the end of Session #1, I will give you 3 simple “Home Play ” assignments to complete in preparation for Session #2. You will also be introduced to an amazing process called The Work by Byron Katie (that was featured on 3 episodes of Oprah’s Soul Series) that helps you examine your thoughts and move through any limiting beliefs that may be holding you back from fully living your passions. Your investment for the 2 Passion Test 1-on-1 sessions is $347. Do you want to know more about the Passion Test? Contact me at [email protected] and we can schedule a call!